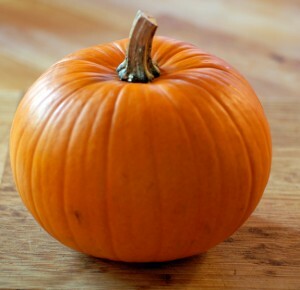 Pumpkin is a great fertility food – packed with all the nutrients you need to stay healthy and fertile. Right now, pumpkin seems to be in everything. Pumpkin Spice Oreos. Pumpkin lattes. Pumpkin pie vodka. Problem is, they don’t have any actual pumpkin in them. 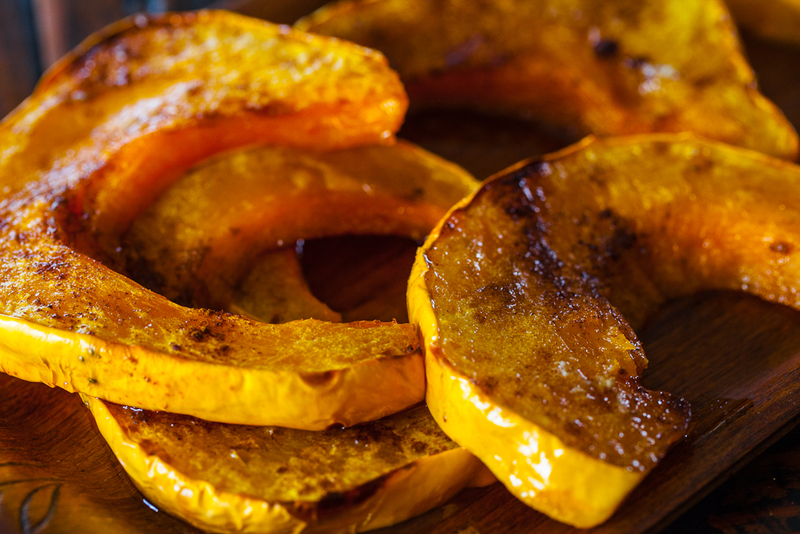 That’s too bad, because the squash is packed with vitamin A for immune function, vitamin K that’s essential for blood clotting, and fiber to slow digestion. So here’s what to do: grab a can of pumpkin puree. The canned kind actually has a more concentrated source of nutrients compared to the real stuff, and it’s really easy to incorporate into recipes, says Wellness Chef Eric Stein, RD. Try his easy recipe suggestions so you can whip up a real pumpkin snack in just minutes. On your pancakes: Mix together equal parts softened butter and pumpkin puree. Drizzle in maple syrup to taste. Use it on top of your short stack of pancakes or waffles. In granola: Whip up an easy batch of homemade granola—but add two tablespoons of pumpkin puree to the mix before baking. Roast the seeds: If you carve a pumpkin this fall, save the seeds. They’re high in magnesium, a mineral responsible for over 300 important chemical reactions in your body. Toss with olive oil, salt, and spices of choice—like cumin or chili powder. Spread on a baking sheet and bake in a 300-degree oven until golden, stirring every 4 to 8 minutes. Get more fertility foods in your day with our male fertility recipes. Snowballs are perfect companions for healthy men.